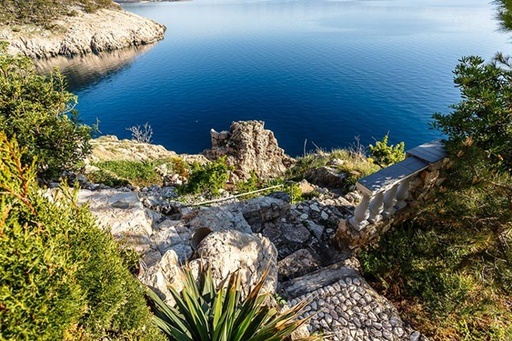 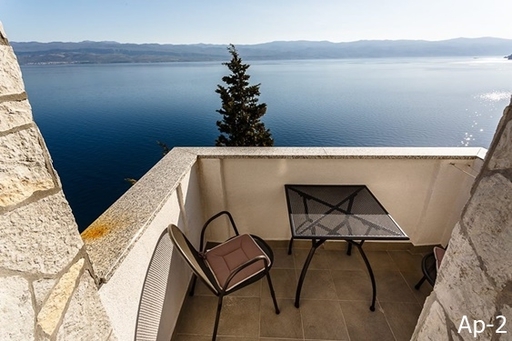 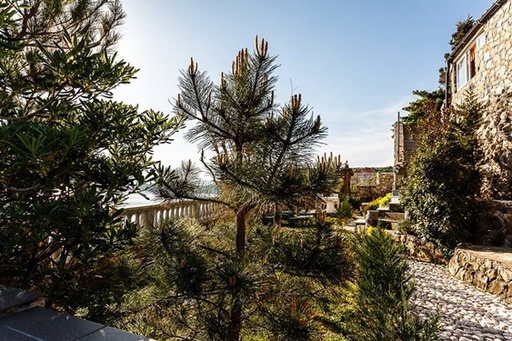 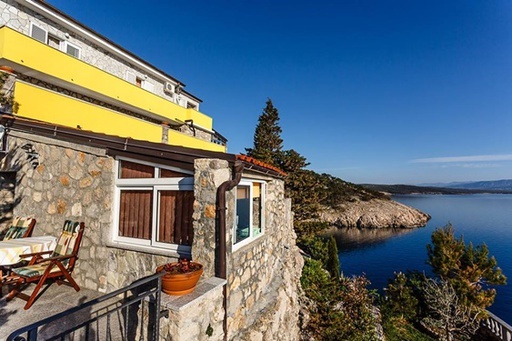 Apartments Plišić Vrbnik offer comfortable accommodation with beautiful sea views in the apartments, located only 100 meters from the Vrbnik beach on the island of Krk. 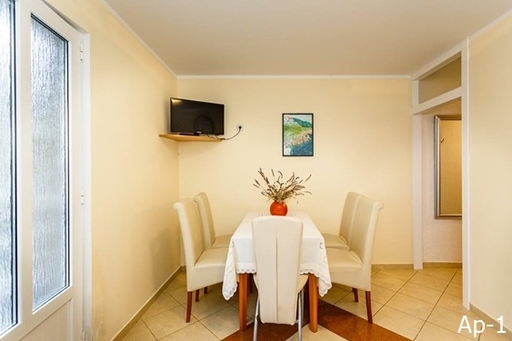 Apartments are located in a family house, 100 meters from the beach. 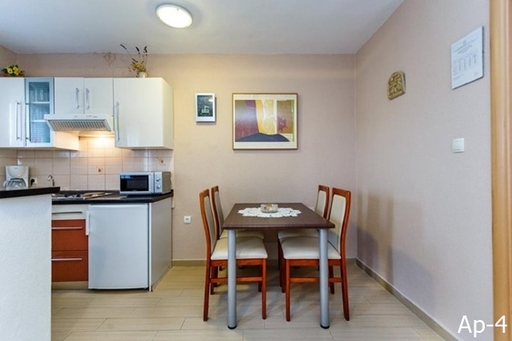 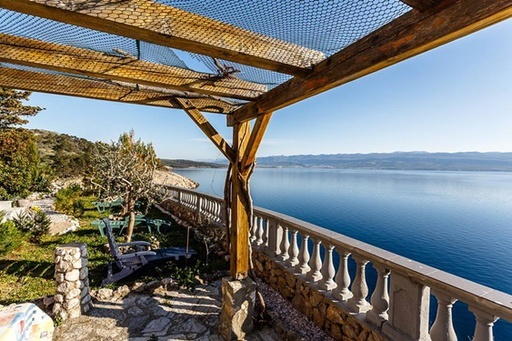 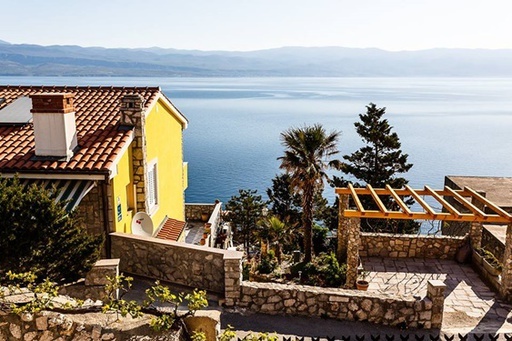 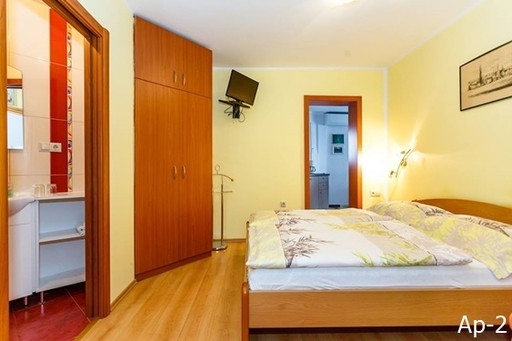 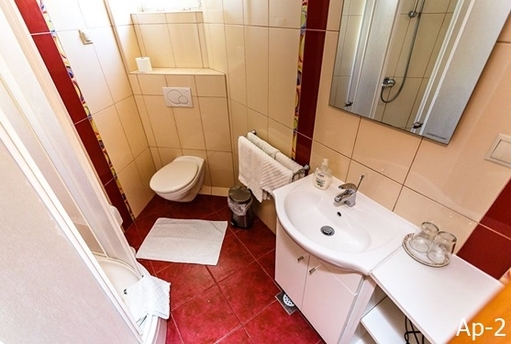 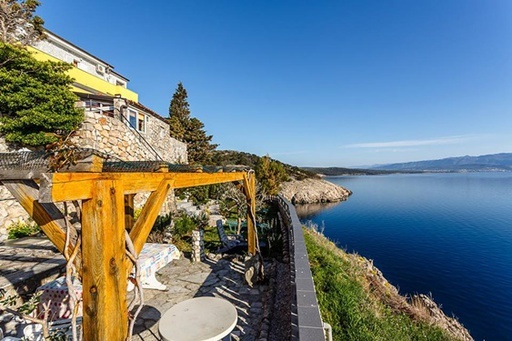 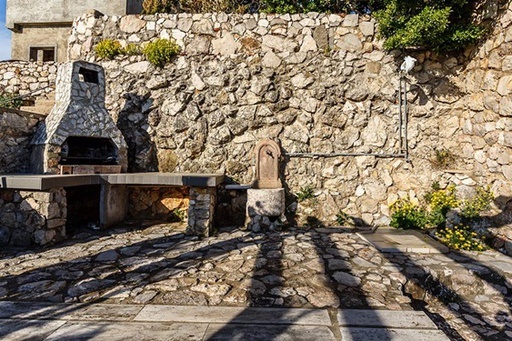 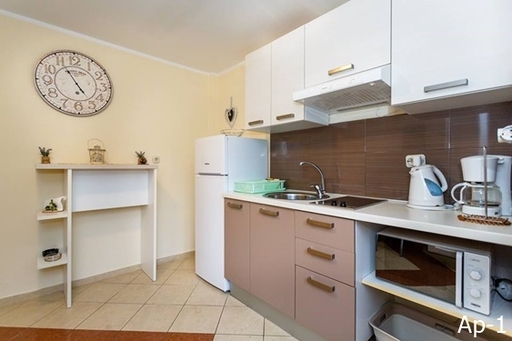 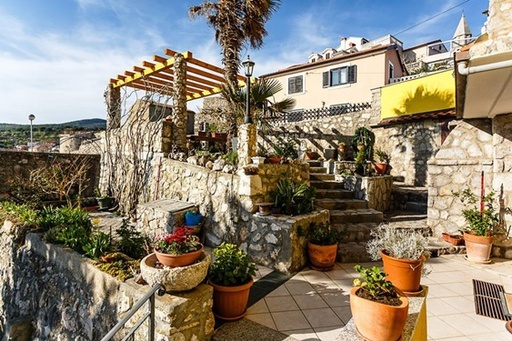 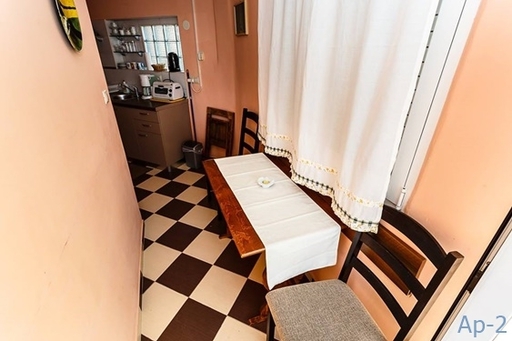 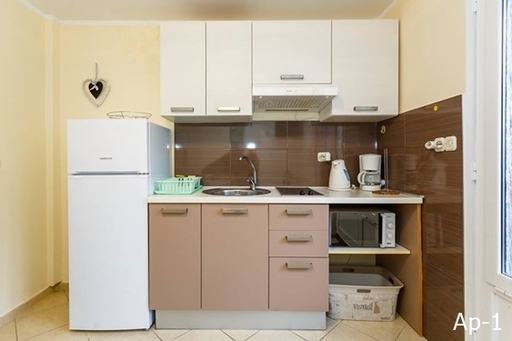 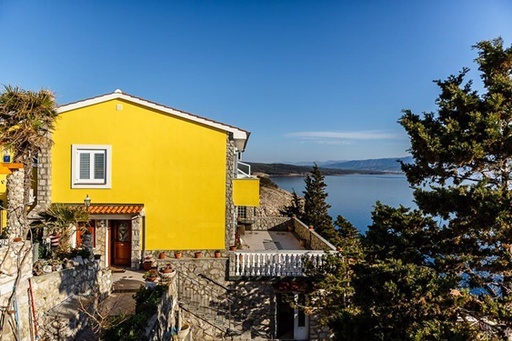 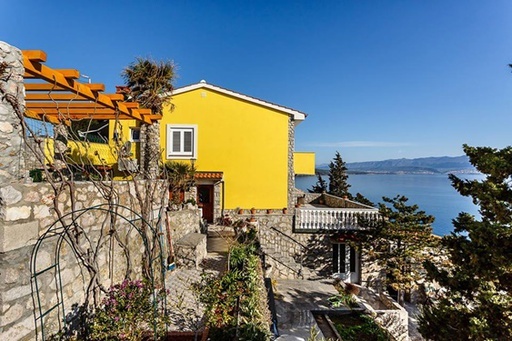 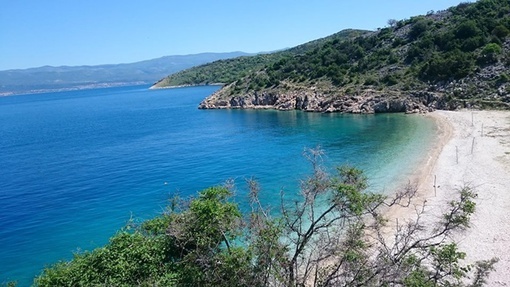 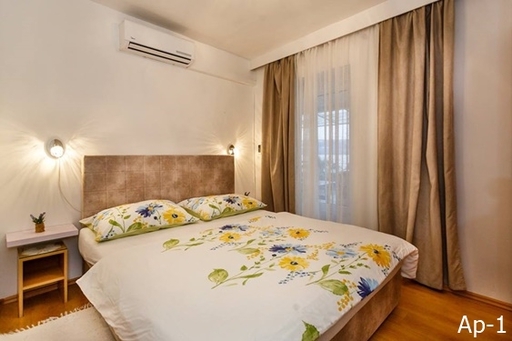 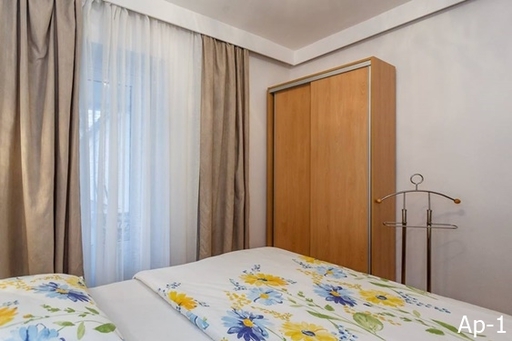 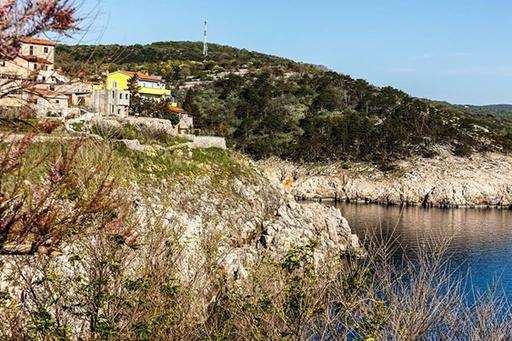 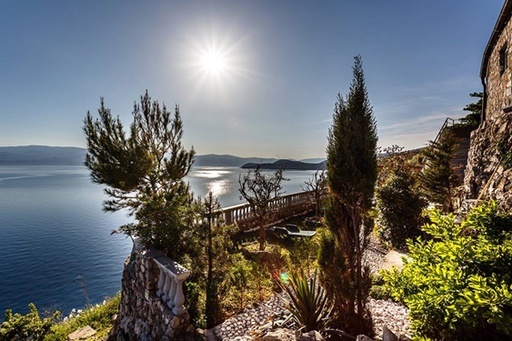 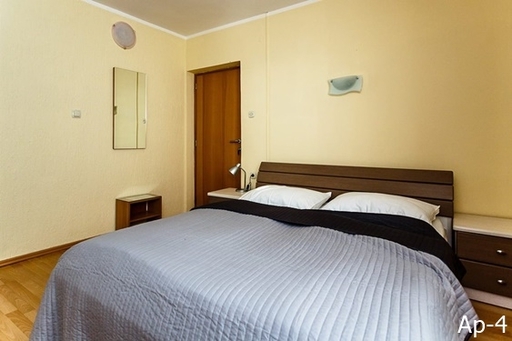 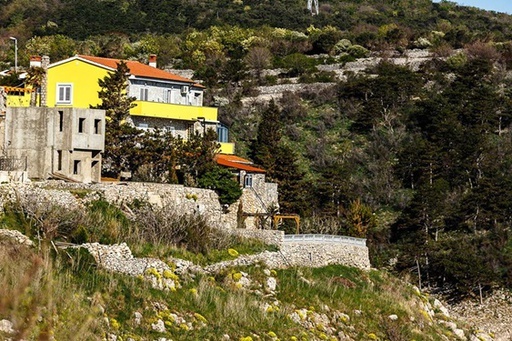 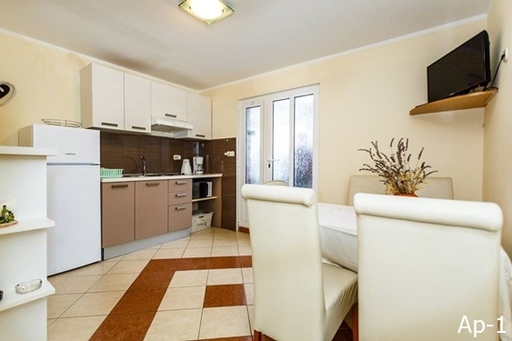 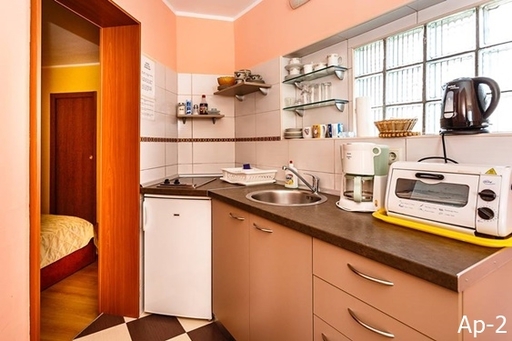 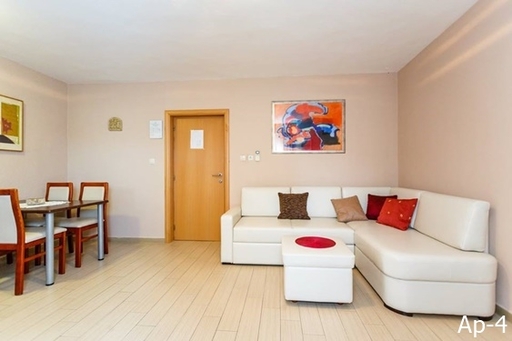 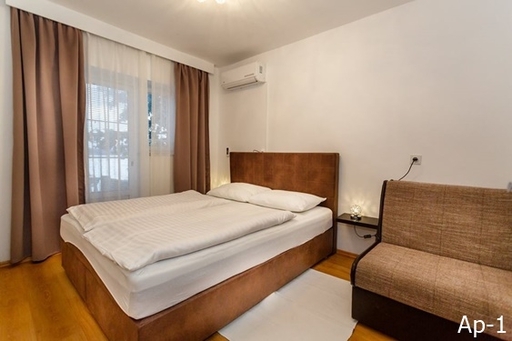 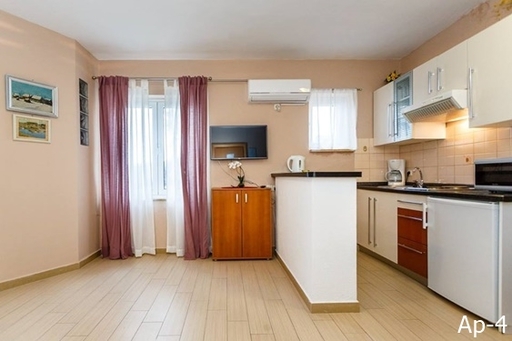 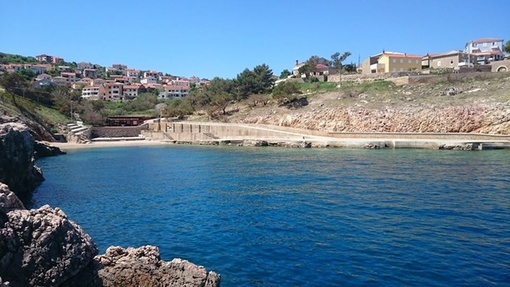 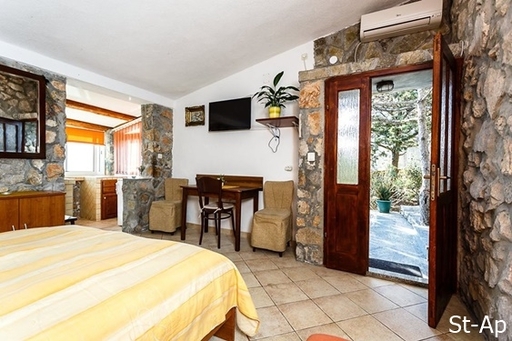 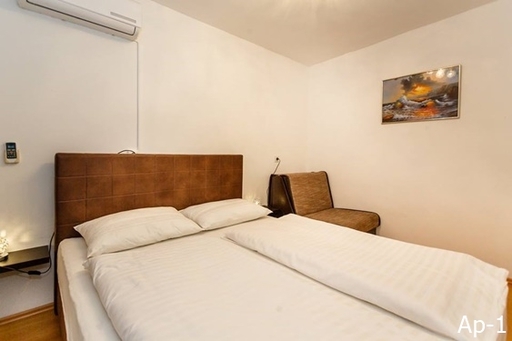 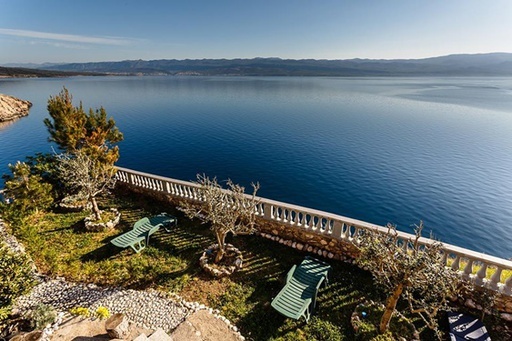 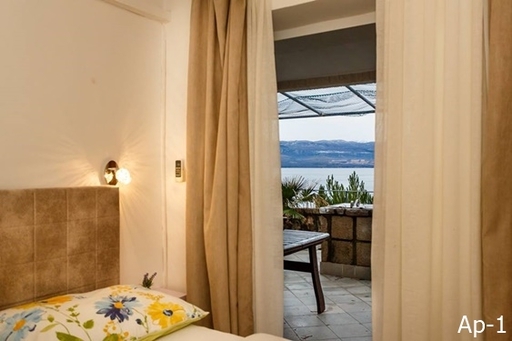 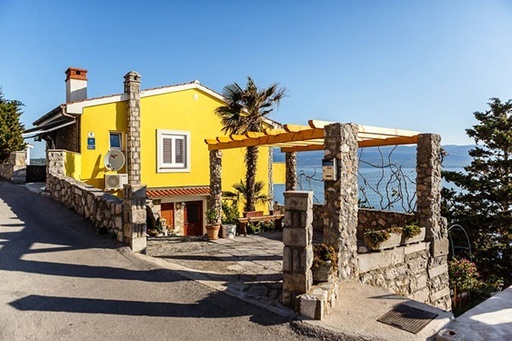 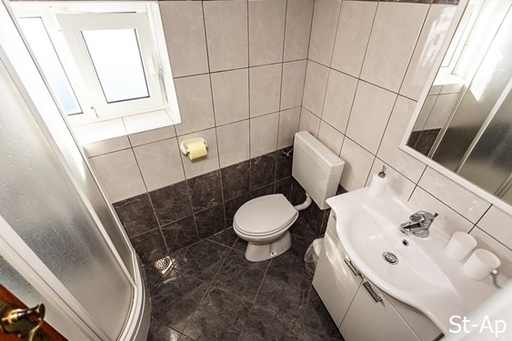 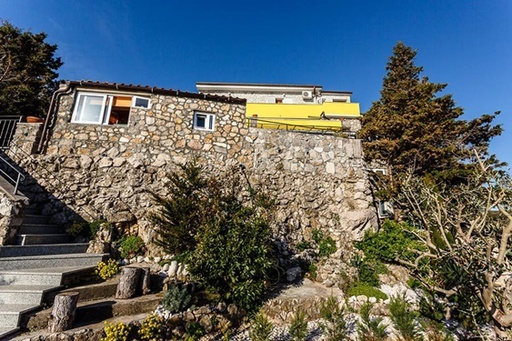 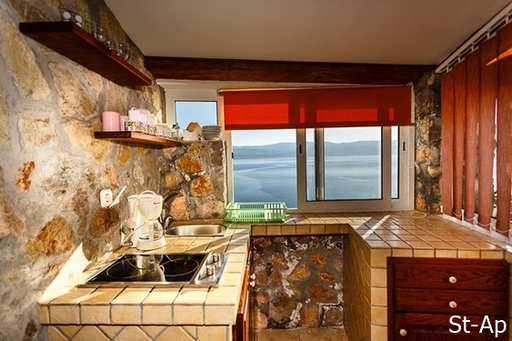 The accommodation is suitable for family vacations in Vrbnik, holidays for a group of friends, as well as for active holidays on the island of Krk. 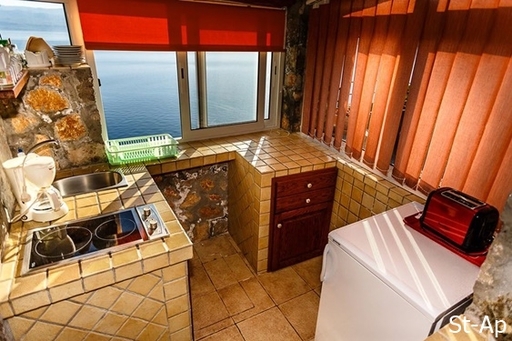 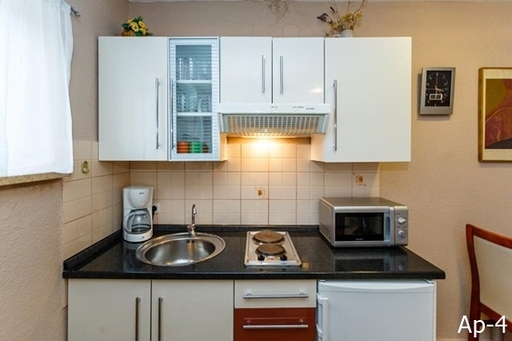 Each apartment has a fully equipped kitchen with a dining area, a double bedroom, a bathroom with a shower and a spacious terrace overlooking the sea. 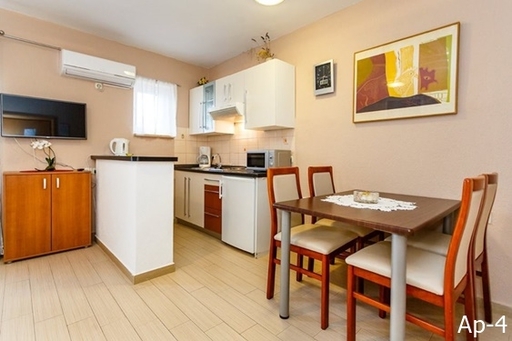 Apartments have air conditioning, satellite TV, internet. 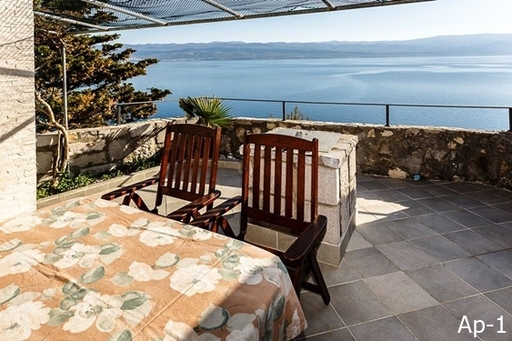 In the nicely decorated garden guests can use garden furniture and barbecue.